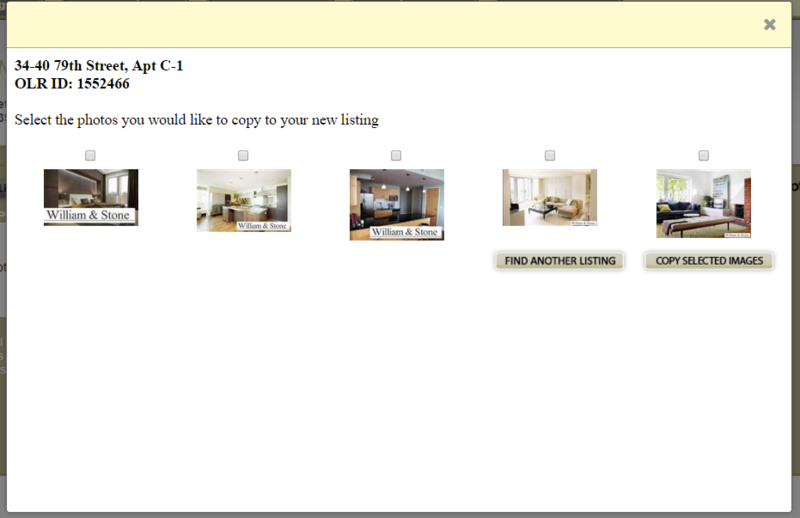 When entering a new listing that requires images from a different record - you can utilize Use Existing Images function. This is useful for copying reoccurring amenity photos from unit to unit in a large building or duplicating images on apartment which is advertised for rent and sale at the same time, or transferring photos from inactive record to active one. 4. 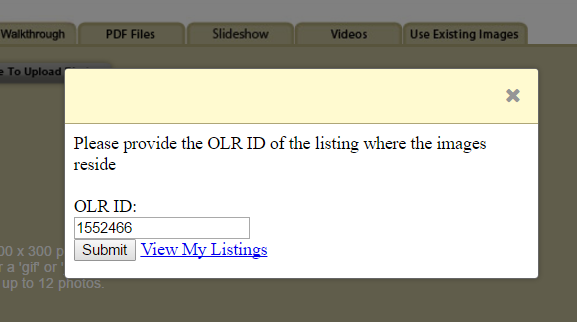 Put in the OLR ID of the listing from which you want to copy photos from and hit Submit. 5. 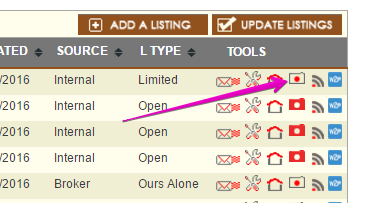 Select the photos you wish to copy and click "Copy Selected Images"